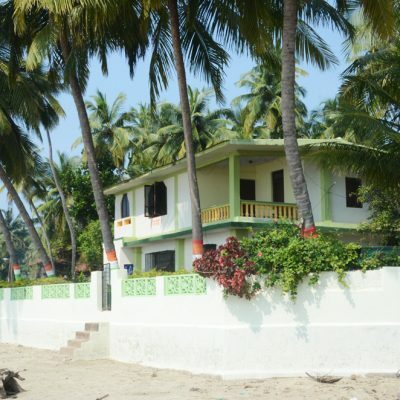 Coconut cottage is safe and hygiene place for families. 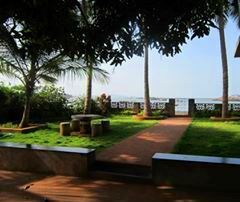 It is located near the beach right in front of sindhudurg fort built by great chatrpati shivaji maharaj. 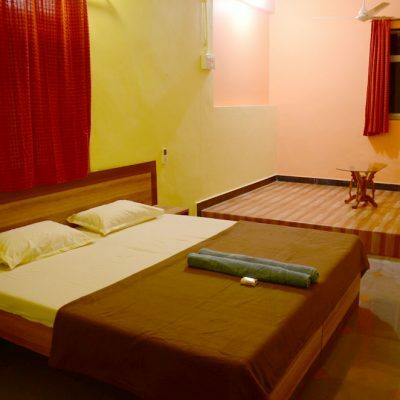 A class it self in rusty and natural environment. 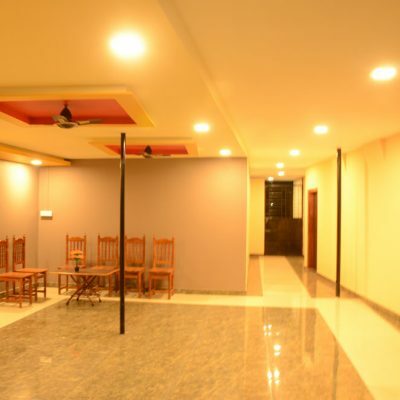 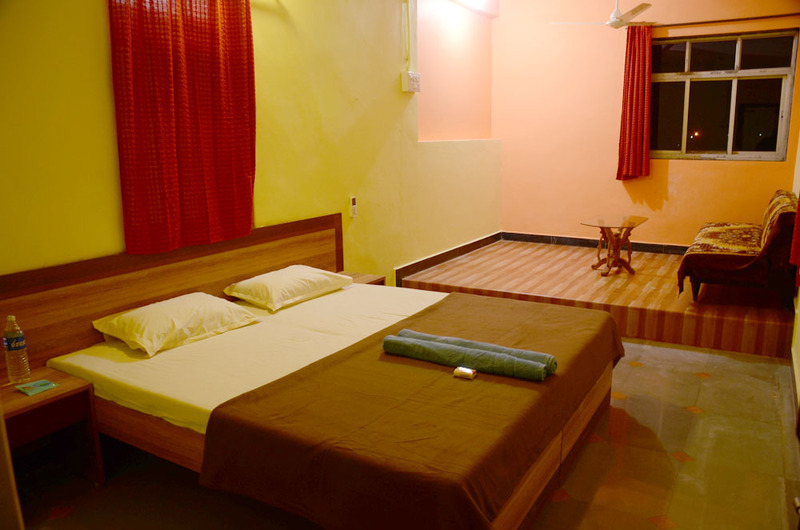 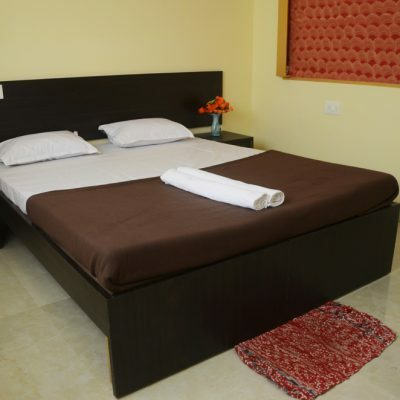 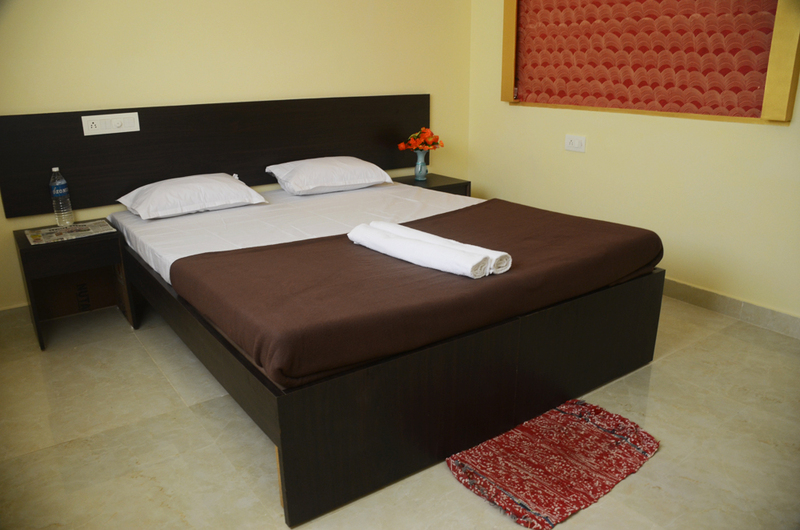 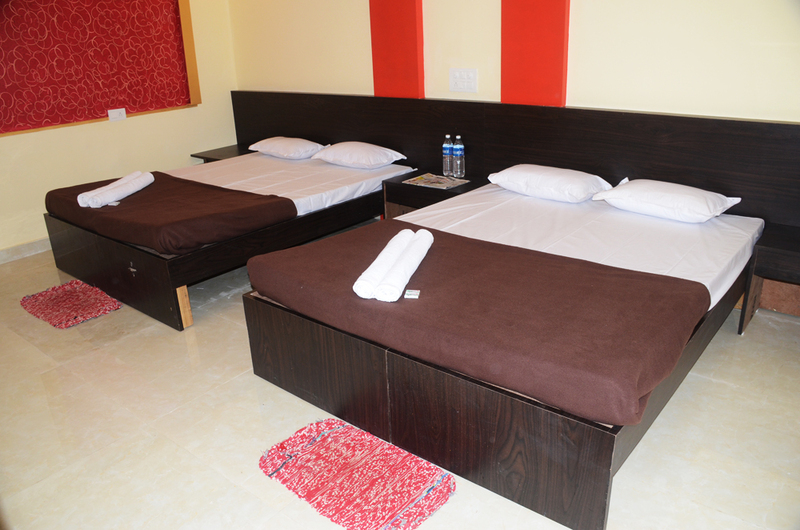 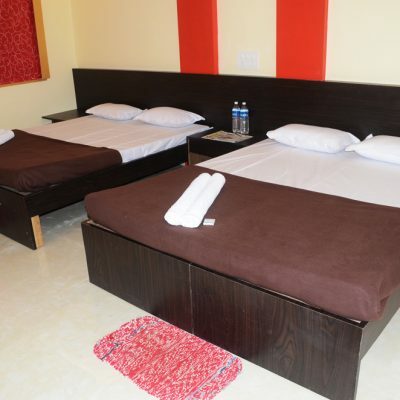 All the rooms are fully furnished which offers all the guests leisure, comfort and convenience. 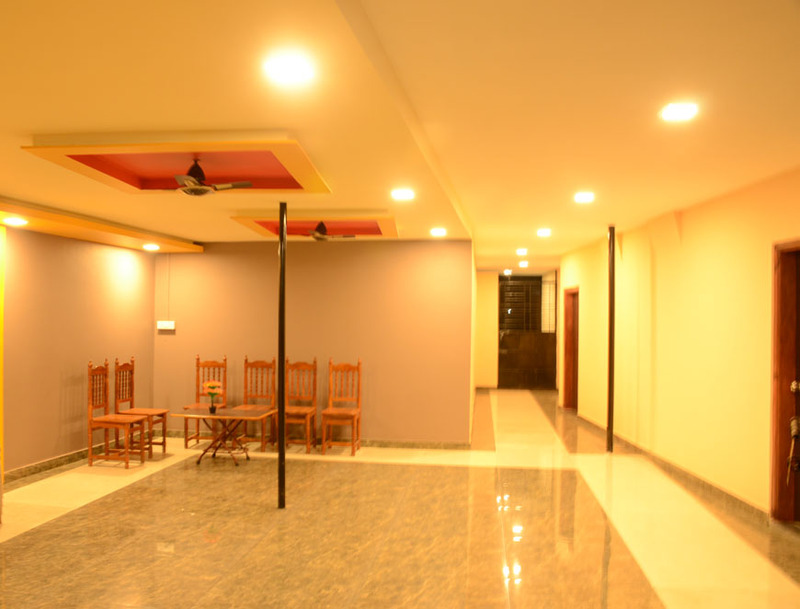 Choice of home made local cuisine food. 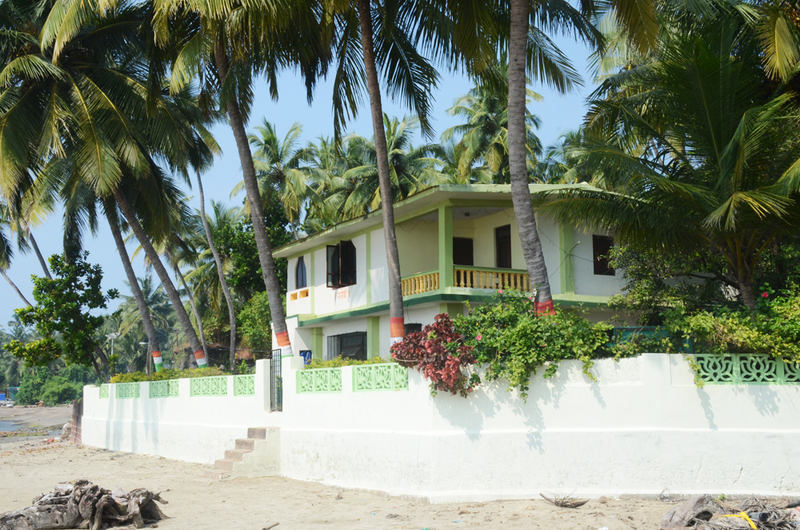 This lovely beach house is like home away from home a place that makes you feels warm and cosy. 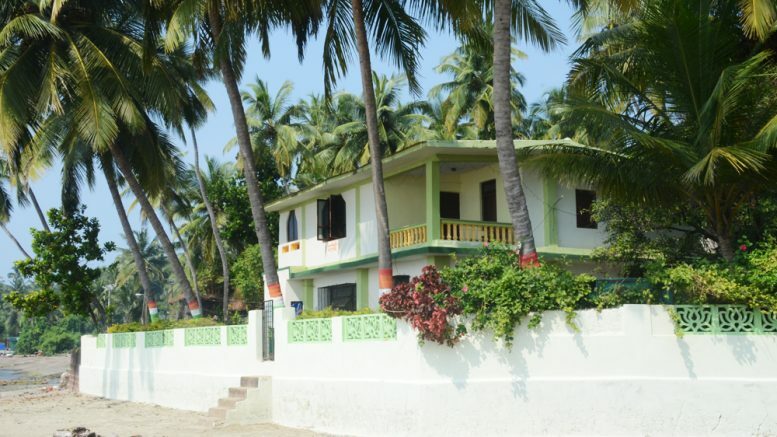 Be the first to comment on "Coconut cottage the family beach house"